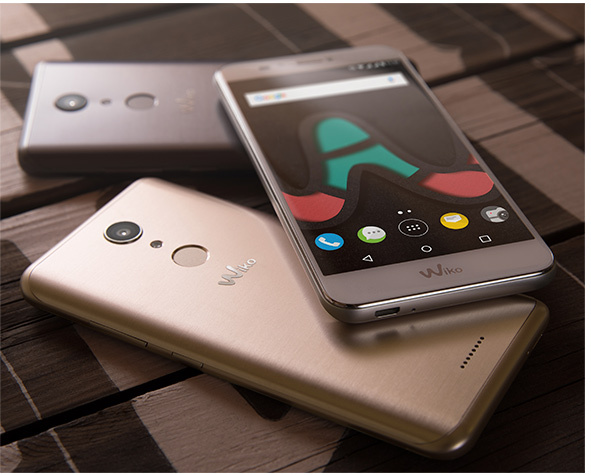 Encounter the new U generation, Upulse Lite, focused on an enhanced multimedia experience. 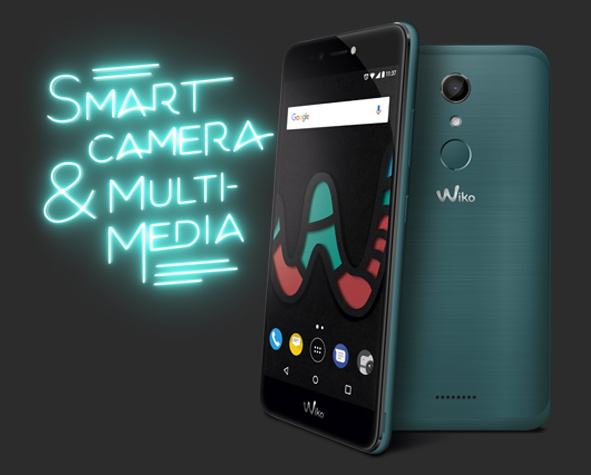 Delivering a full entertainment package, it includes a smart, creative camera and a vibrant HD display. Set for sophistication, its premium, brushed metal finish comes in 4 stylish shades. 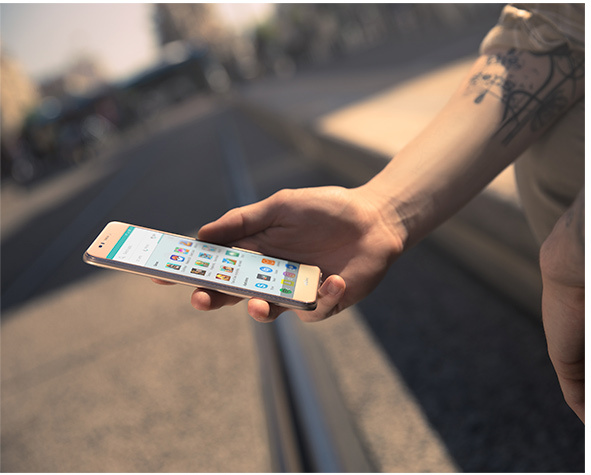 Lock and unlock your sensitive content in full security with fingerprint technology. All with the latest Android on board. using the fingerprint sensor. Don’t forget to update your lookbook with Live filters. Why not film your arty clips in HD? Then, set your imagination free with Time Lapse video recording on the front and rear cameras. Enjoy clear multimedia on the luminous, large 5.2” IPS screen. Binge watching videos and surfing in bright sunlight are just a joy. 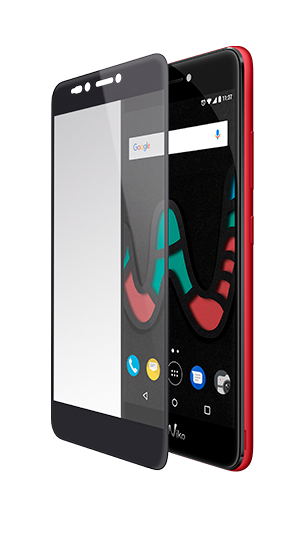 The 500 nits brightness and Full Lamination ensure optimal colours and contrasts in a thinner phone. Feel the comfort of Upulse Lite’s slender, ergonomic 2.5D curved display and compact form for easy grip and navigation. Safe and secure! 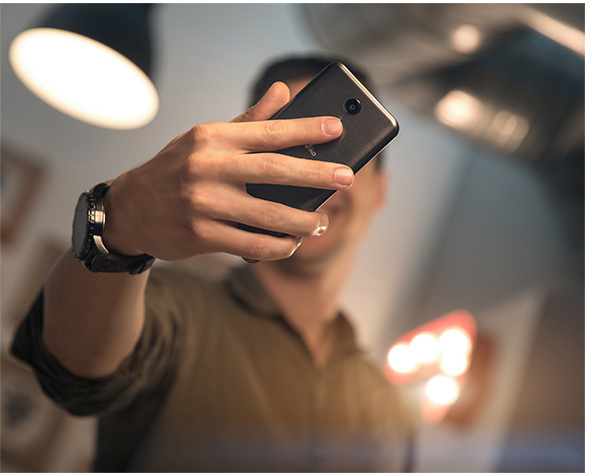 Use the rear fingerprint sensor to protect your private content and Apps. 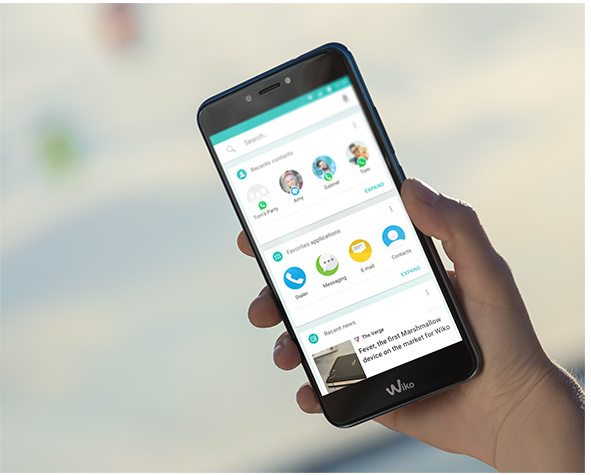 The Wiko User Interface is built around convenience. Smart Left Page presents you with 80% of your favourite content displayed altogether on one screen. Try out Smart actions to enable intuitive on-screen actions and interactions. On top of that, with Android Nougat on board, it broadens your scope of possibilities. Separate your screen in two using multi-window view and opt for Doze to economise on power. Treat your eyes! Elegance meets daily style with its classy, metal design. It is available in 4 bold colours: Black, Gold, Cherry Red and Deep Bleen. Each is polished with a brushed finish. Even protection gets smart and on trend! Upulse Lite has a tailor-made smart folio with an interactive FlipBoard window. 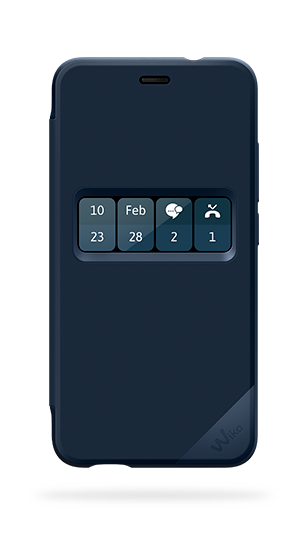 It’s a handy way to use your smartphone while protected, with access to the camera, music, notifications and so on.